Player of the Day: Despite it coming in a losing effort, Matt Kent kept his team in the game on the playoff stage. Kent allowed just four hits and struck out five batters through 6 2/3 innings. The lefty's shutout performance only ended when Pimentel allowed an inherited runner to score from second with two outs in the seventh. 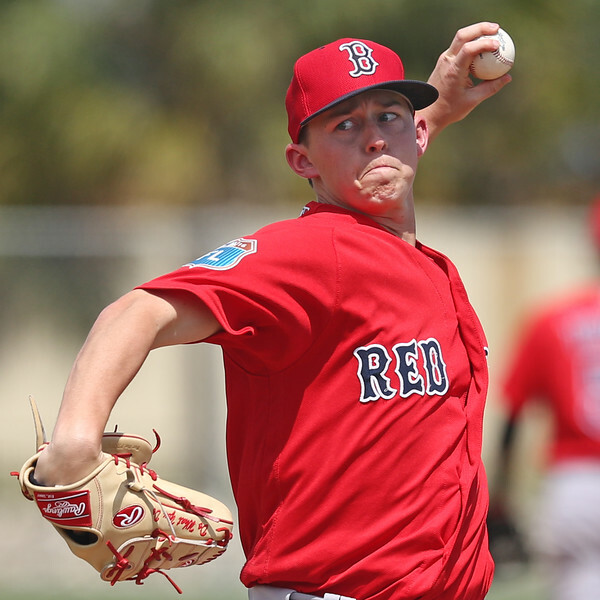 Behind the star power of first-rounders Michael Kopech and Trey Ball, Kent has been consistently strong in the Salem rotation this season, posting a 3.69 ERA and throwing six or more innings of two-run ball in each of his last five starts.